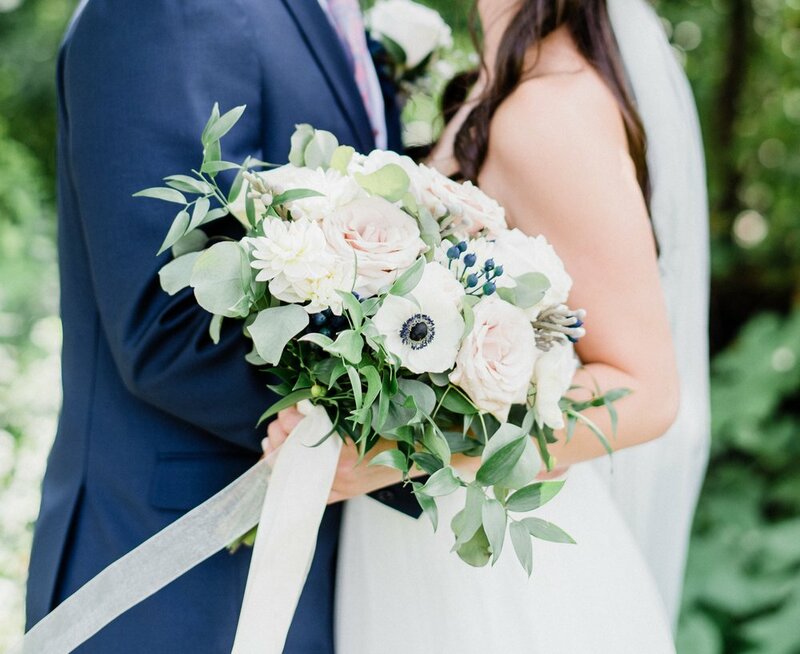 Studio Florists with a love of natural garden designs for weddings and events. serving our local venues & the GTA. Free delivery to Holland Marsh Winery, Red Crest Golf Course & The Manor. Every wedding we’ve done at the Doctor’s House in Klienburg never fails to impress. With it’s stunning gardens, gorgeous rooms and adorable chapel, in any season the Doctor’s House provides the perfect backdrop for every wedding. Click here to see the weddings we’ve done at The Doctors House. The Holland Marsh Winery is a local venue, only 10 mins from our studio! As a preferred vender, we love setting up outdoor ceremonies on the beautiful vineyard property and making the Winery Hall look gorgeous with flowing greenery on the staircase, flowers for the tables and adding our vintage decor. We love working at The Manor by Peter & Pauls as it’s a neighbouring venue to us! 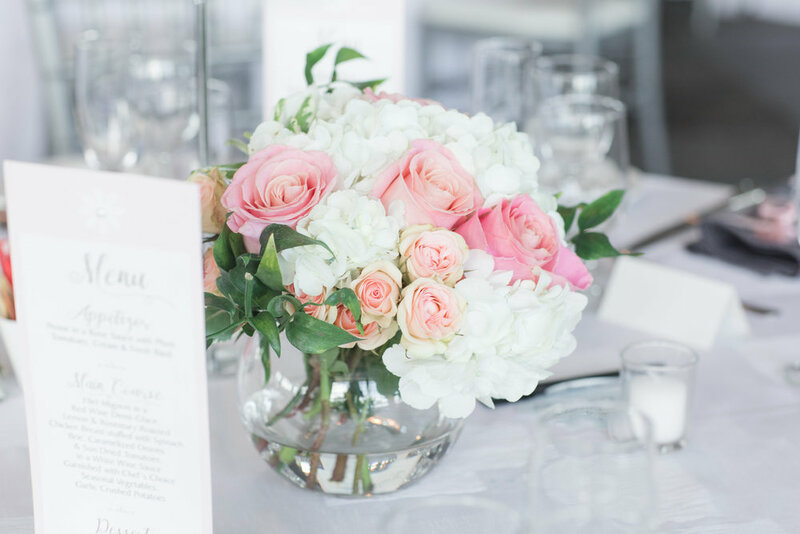 Being only 5 mins from our studio, we’re able to offer quality service and set up with the freshest flowers sourced from our own gardens and other local growers. “I can't say enough great things about working with Shannon & Teresa. From our initial consultation to them arriving on my wedding day with the florals, it was amazing! They were quick to answer any questions and flawlessly brought my vision to life on the day of! We got so many compliments from guests!